There is at least one of in every closet, because it is like a hug that no one can deny: it is the classic hoodie. 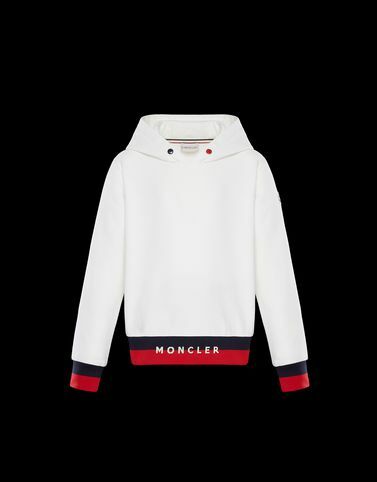 For Moncler it becomes more captivating with the sporty touch of the bicolour bands which nod to the sportwear for adults. Perfect for little boys who already know what they want.